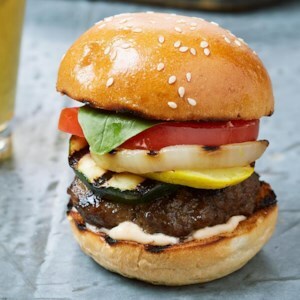 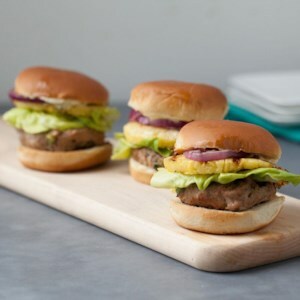 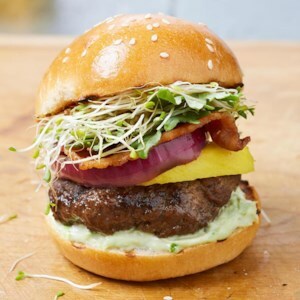 Find healthy, delicious slider recipes from the food and nutrition experts at EatingWell. 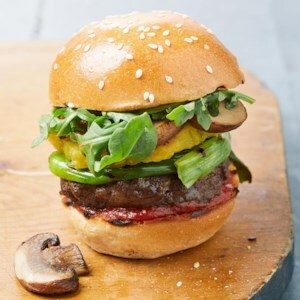 Recipe provided by Silk. 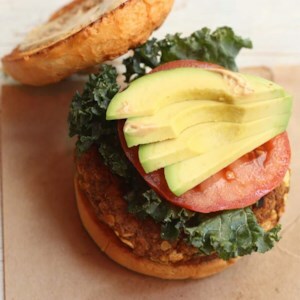 Flavorful veggie burgers with all the fixings.